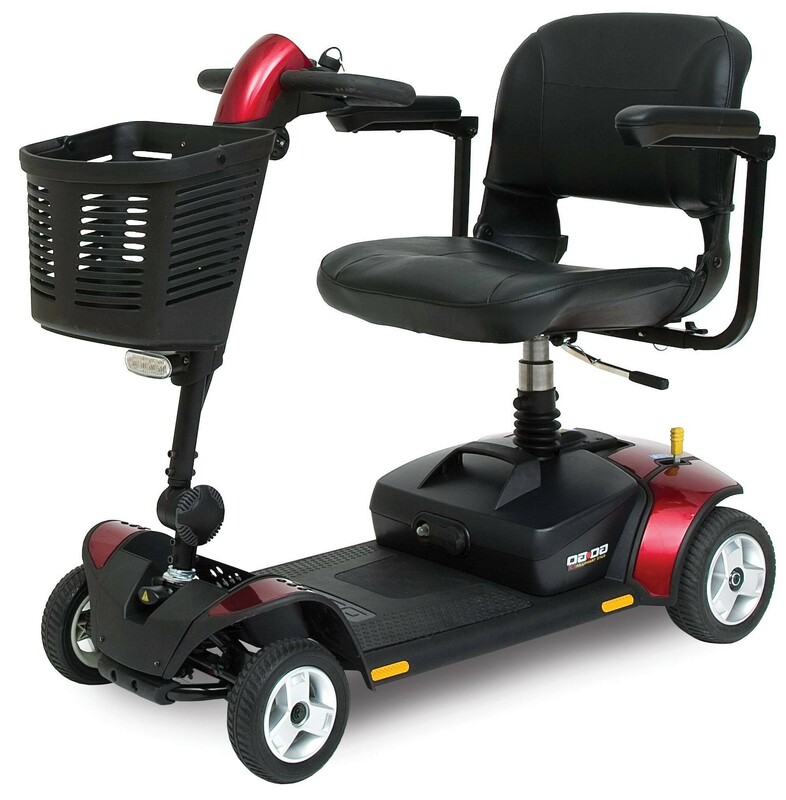 Looking for a mobility scooter with real outdoor staying power? The Go-Go Elite Traveler Plus 4 wheel scooter from Pride Mobility may be just what you are looking for. With three inches of ground clearance, a long-lasting battery and a wraparound tiller, you will be ready to head outside in no time. Comfort and convenience are the main focus of this practical yet stylish scooter. With red and blue panels, a cozy seat and extra leg room, you can ride for hours without feeling discomfort - all while looking very cool. The scooter is also two inches wider than a standard option, providing more riding space for larger users. The Go-Go Elite Traveler Plus’s wraparound tiller is Delta style, which provides even the least dexterous of users with proper steering and grip - one-handed operation is even possible with this model. 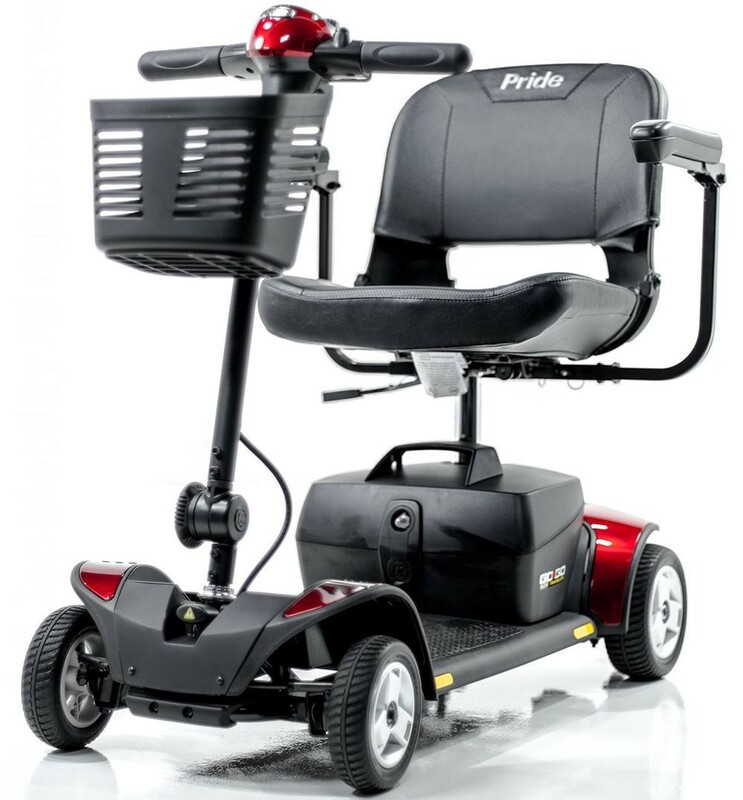 Whether you are looking for a mobility scooter that can live up to your active needs or just one that will stand out among the rest, this work of art from Pride Mobility is not likely to disappoint. 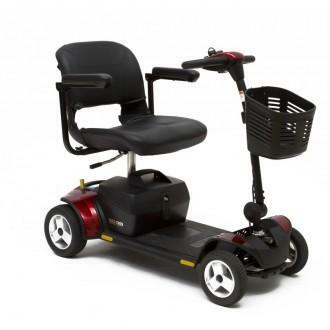 Pride Mobility: Go-Go Elite Plus Traveler 4 Wheel Scooter has a rating of 5.0 stars based on 1 reviews. 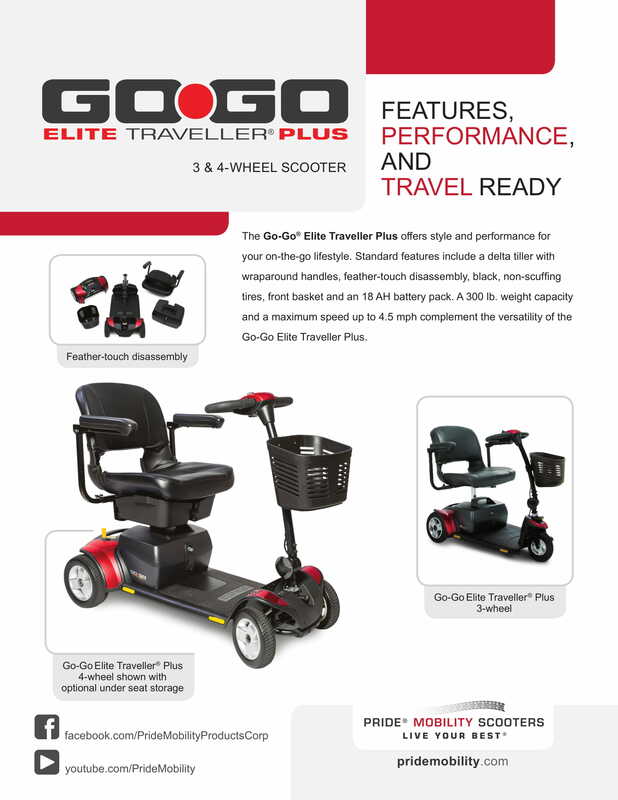 Why Pride: Go-Go Elite Plus Traveler 4 Wheel Scooter?